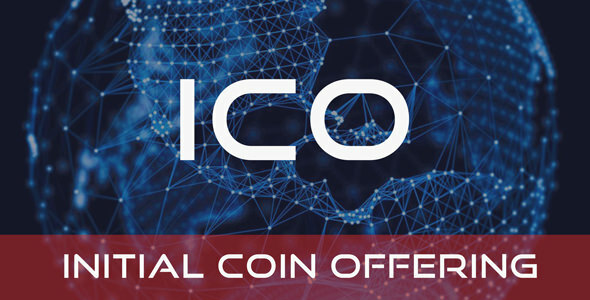 ICO is a Initial Coin Offering Platforms. by using our ICO Platforms you able to raised fund for your own cryptocurrency. our system is fully responsive and totaly dynamic. its support nearly 7 Automated online payment method. Our ICO included: ICO Calender, Roadmap, Whitepaper Section, Team & Testimonial. its developed with PHP Laravel and easy to use and install. Now you can start your own ICO (Initial Coin Offering) Website within Next five minutes without any programming knowledge.